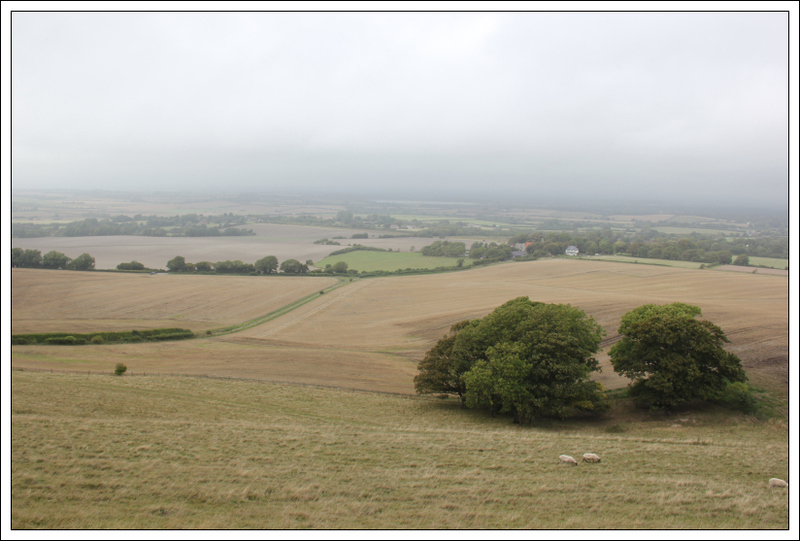 I set out this morning with the intention of ascending five Marilyns located within the South Downs. 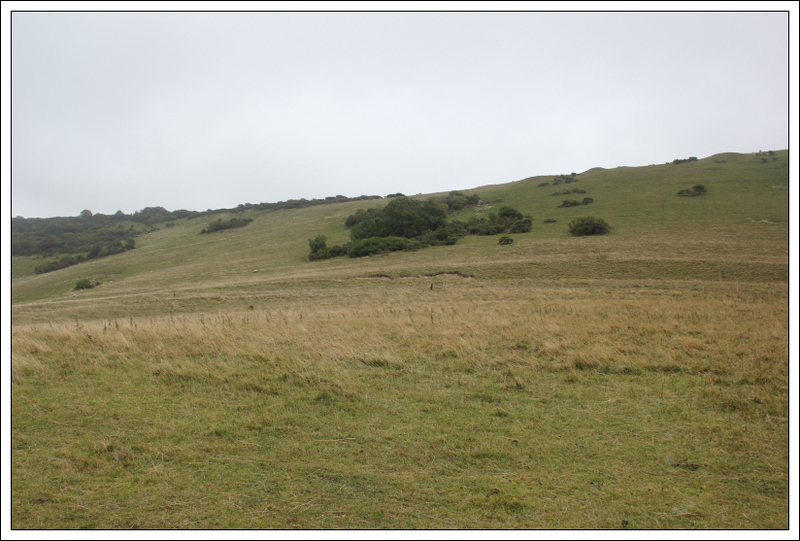 I decided to tackle them in a West to East direction starting with Chanctonbury Ring. 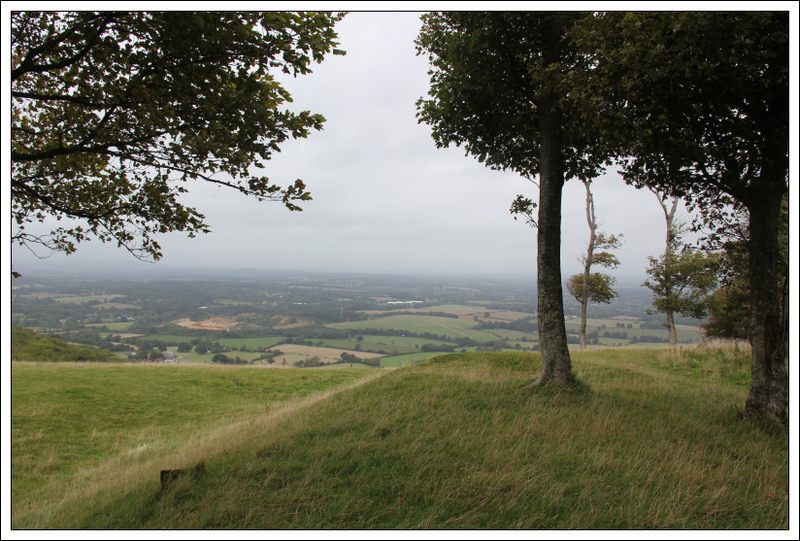 Chanctonbury Ring was originally a hill fort dating back to 5th or 6th century BC. In 1760, a number of beech trees were planted within the earth bank of the fort. Many of the trees were destroyed in a storm in 1987. 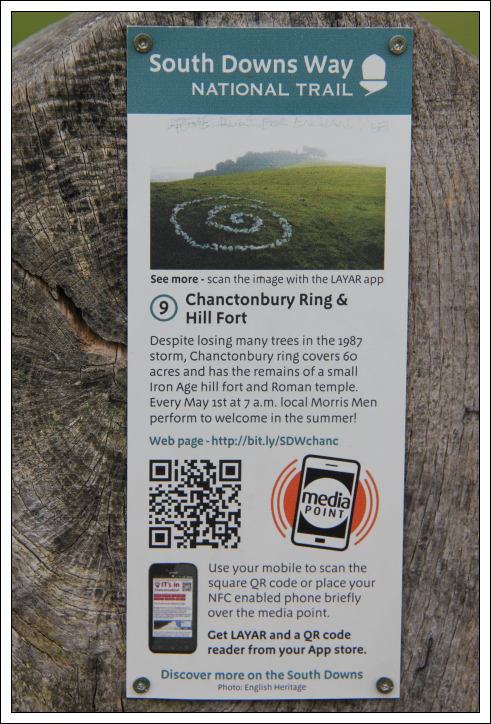 Local legend has it that Chanctonbury Hill was created by the devil and that he can be summoned by running around the clump of trees seven times anti-clockwise. When he appears he will offer a bowl of soup for your soul . 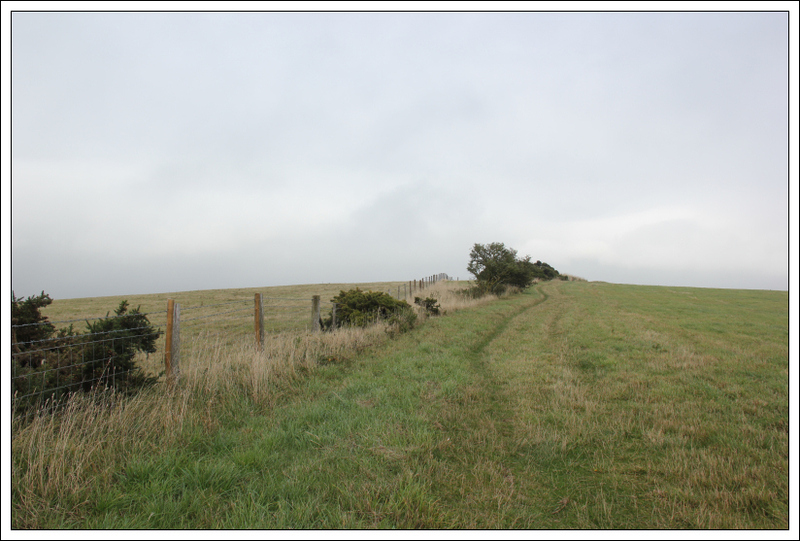 I parked at the end of the Chanctonbury Ring road near Great Barn Farm. 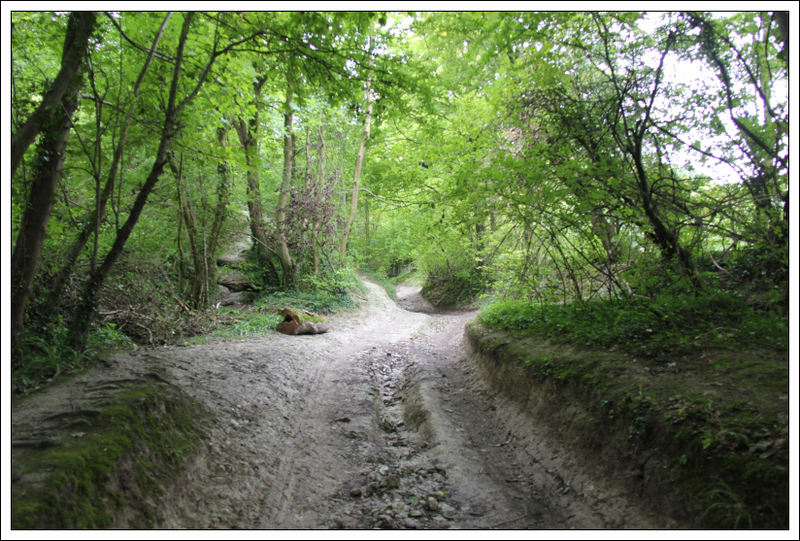 I set off walking along a heavily-eroded track leading towards the South Downs Way. The track was quite slippery underfoot. 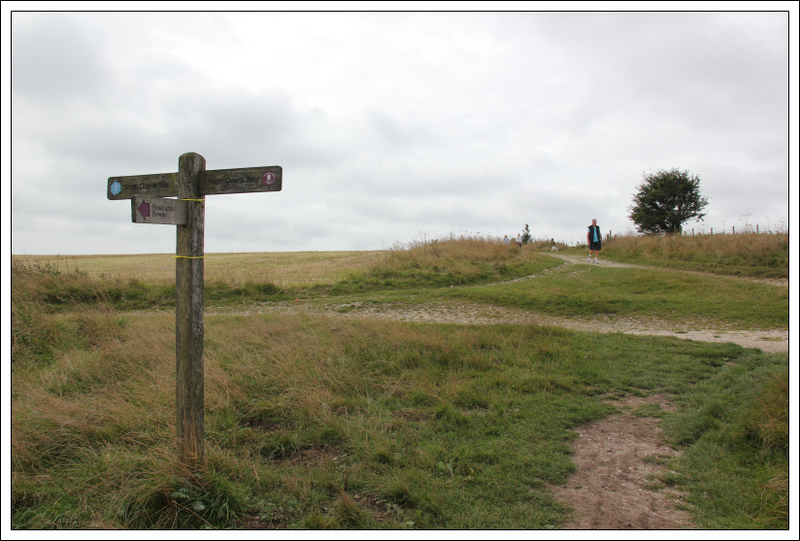 Fifteen minutes after setting off, I reached the South Downs Way. 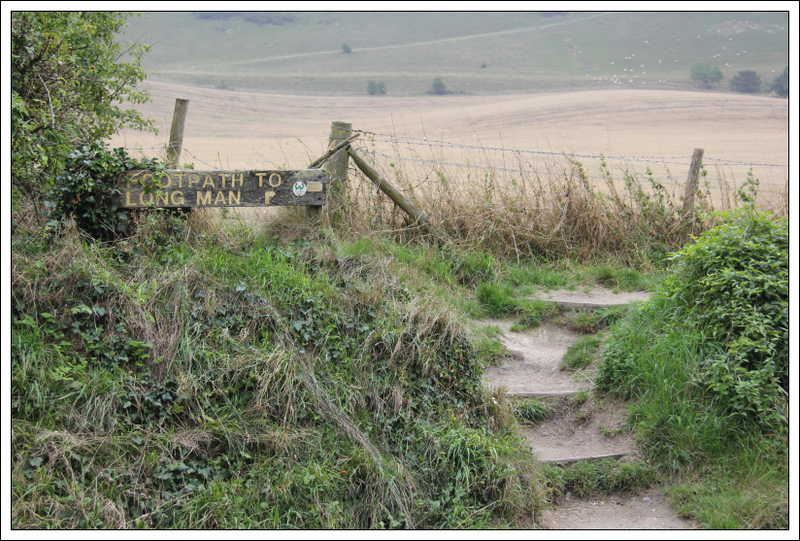 Once on the South Downs Way, I passed numerous other walkers. On reaching the following sign, I was extremely pleased that it was not 7am on the 1st May. 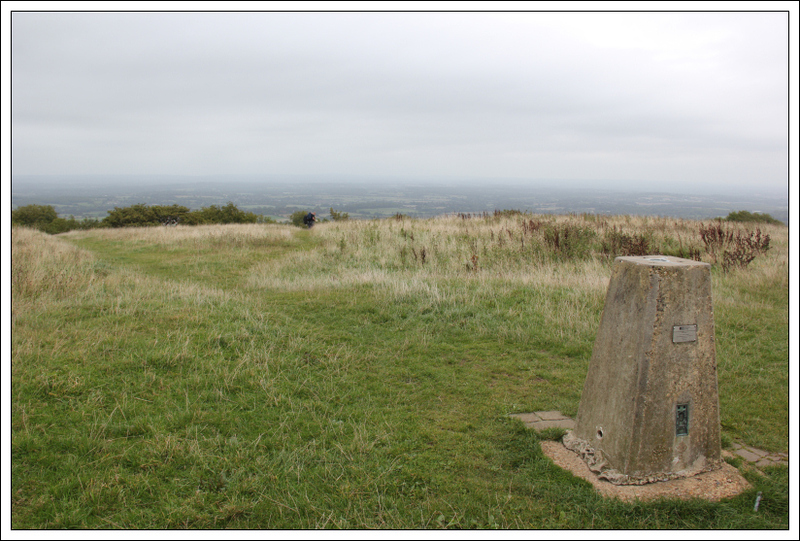 On reaching Chanctonbury Ring, I had a walk around looking for the highest point. I think there are two potential high points i) a rough area towards the centre of the ring ii) at the edge of the ring next to some trees. 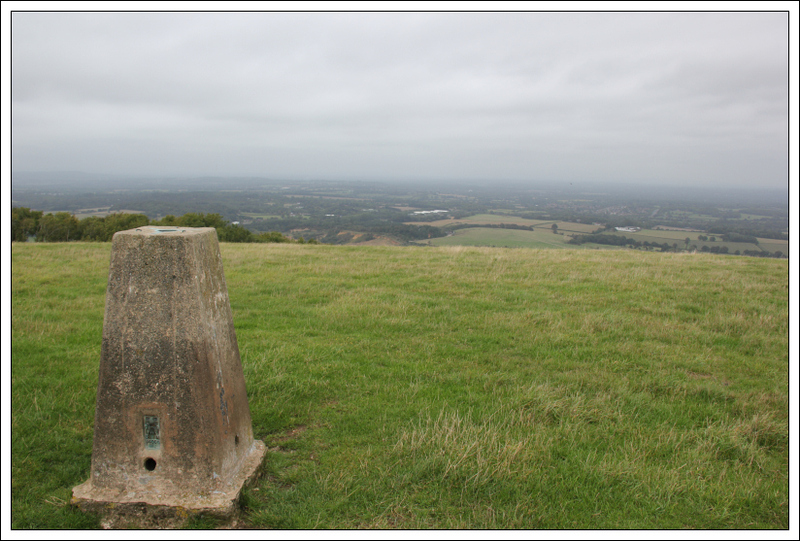 From the summit of Chanctonbury Ring, I walked circa 400m beyond to reach the trig point. 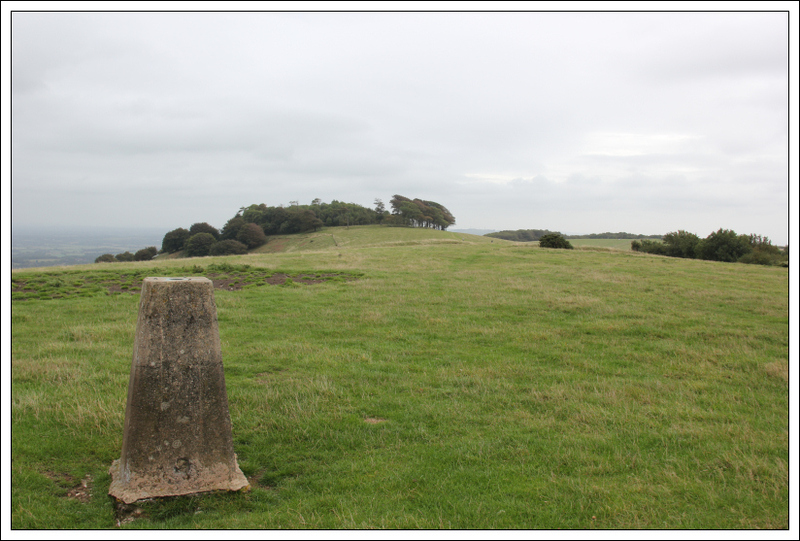 From the trig point, I returned to the car via the same route. 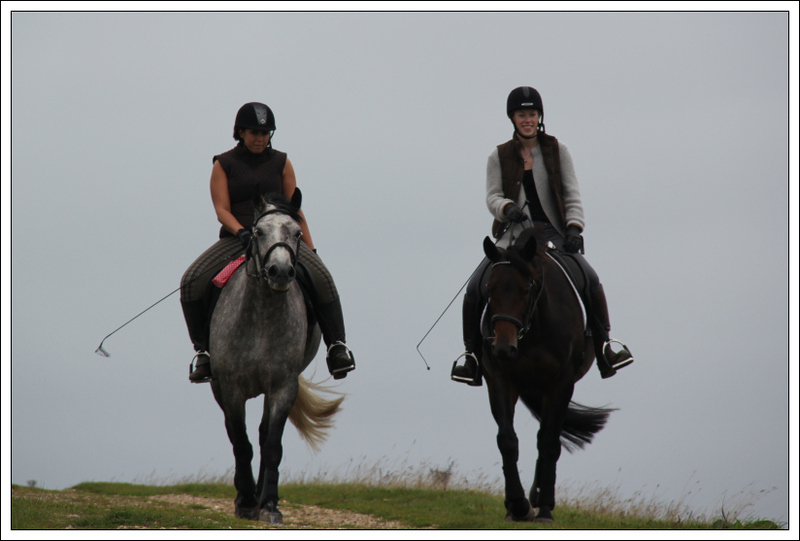 I enjoyed the ascent of Chanctonbury Hill. It is a nice walk with some interesting history. 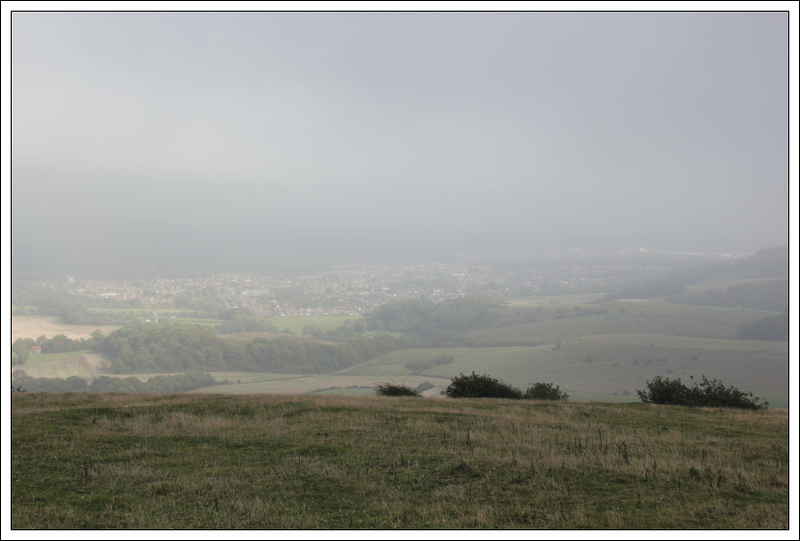 From Chanctonbury Hill, I drove towards Ditchling for an ascent of Ditchling Beacon. 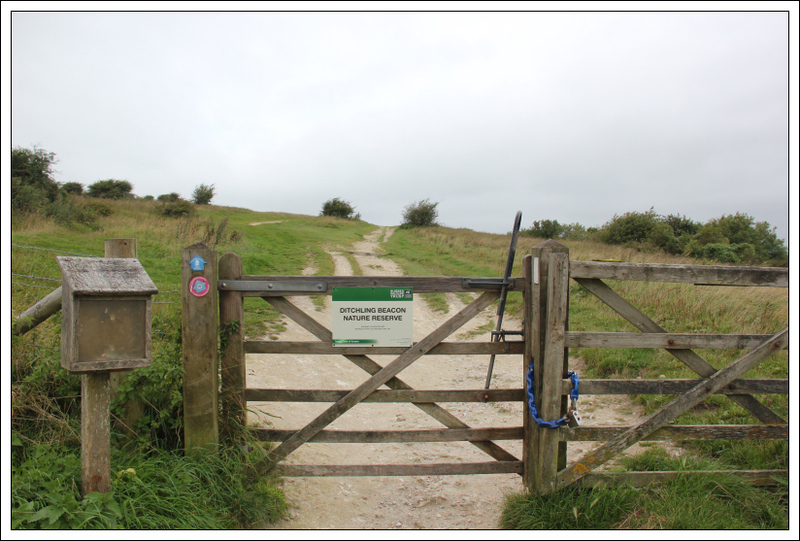 If parking in the Ditchling Beacon car park the walk to the summit is really short. 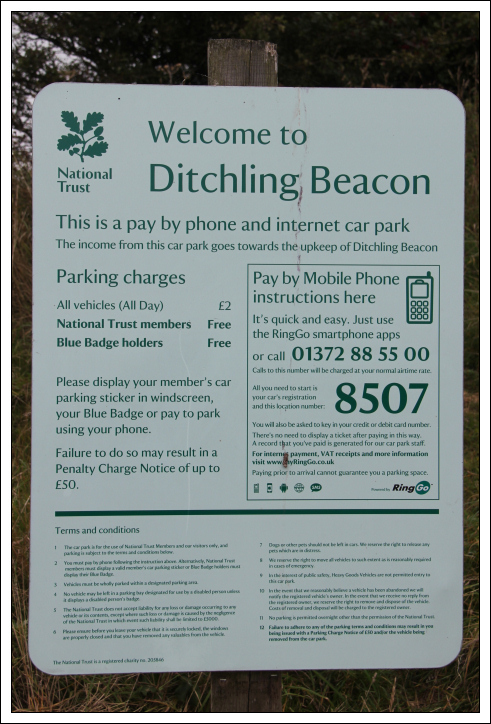 The car park is run by the National Trust. There are no pay and display machines in operation instead you have to make a phone call to pay using your mobile and credit card. I think this is a completely stupid idea. I couldn’t get a signal on my mobile. 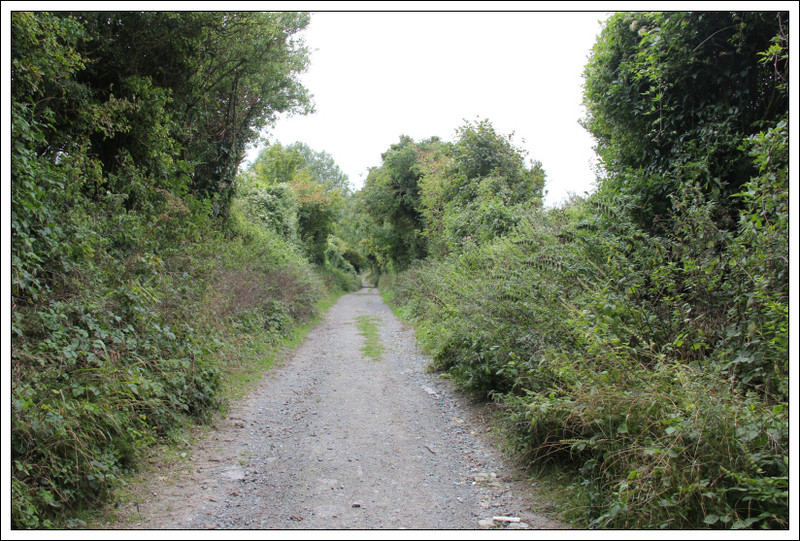 I therefore continued on up the hill as I reckoned it would only take five minutes. I reached the summit three minutes after setting off. 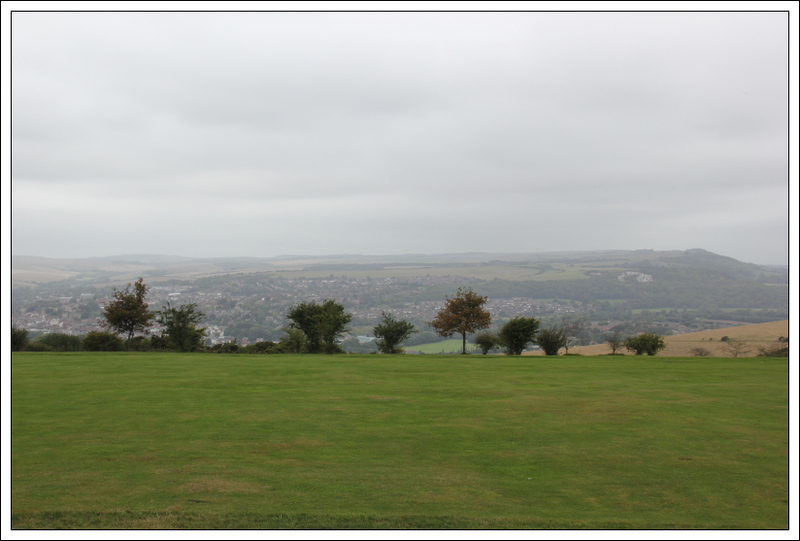 I returned to the car via the same route and then drove towards Lewes for an ascent of Cliffe Hill. 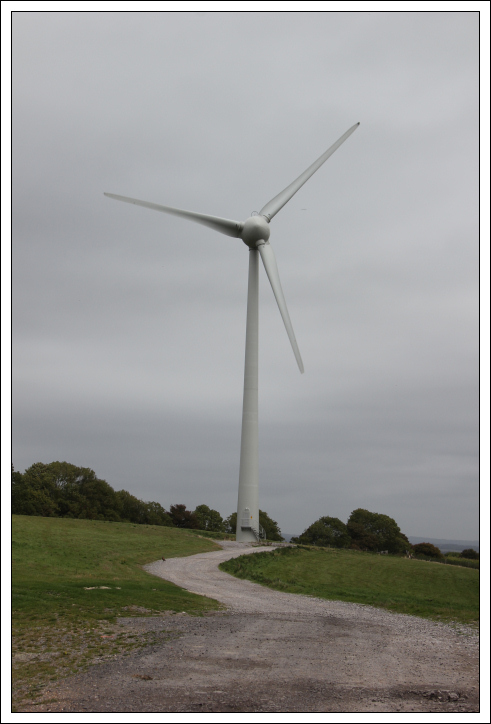 I parked just off the road beside a track leading to a lone wind turbine. I am quite surprised there are not dozens of wind turbines in this area but then again why ruin England’s landscape when you can just put them all over Scotland instead. 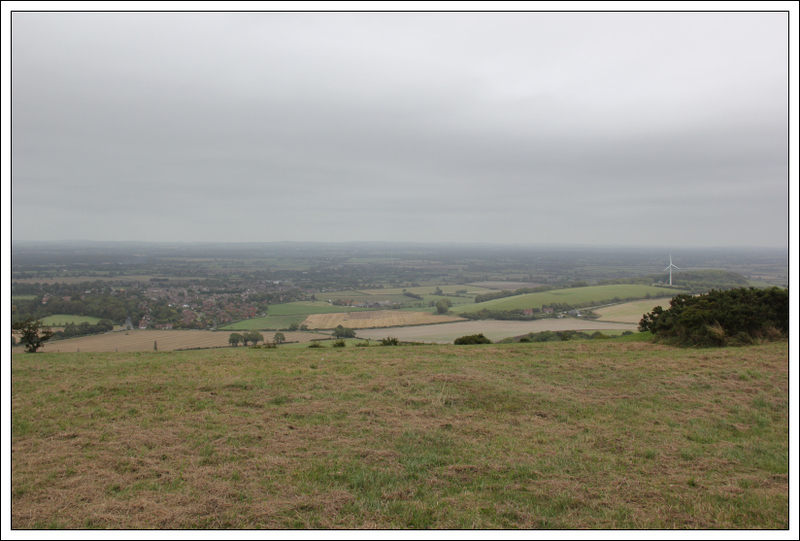 The ascent of Cliffe Hill was pleasant. There is a good quality track for much of the way. During the walk I passed a concrete bowl. I am not sure of the purpose of this bowl. I saw another one on a nearby hill too. 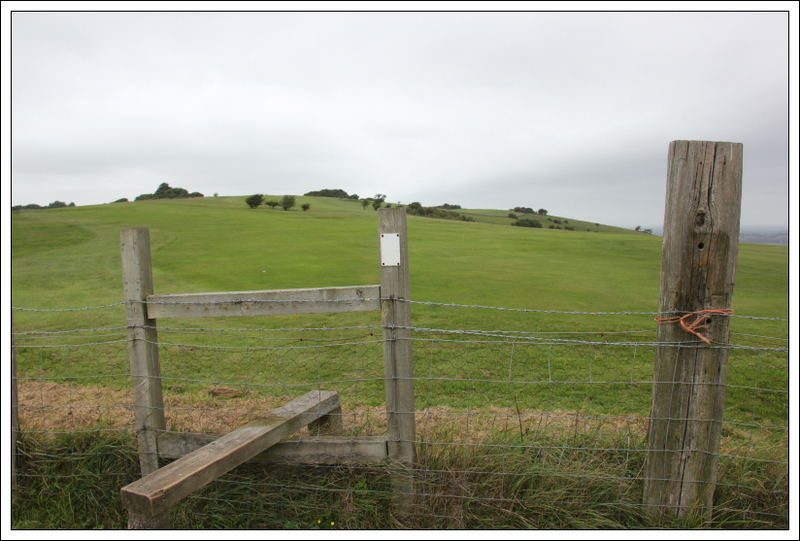 At the end of the track there is a stile leading onto the golf course beyond. 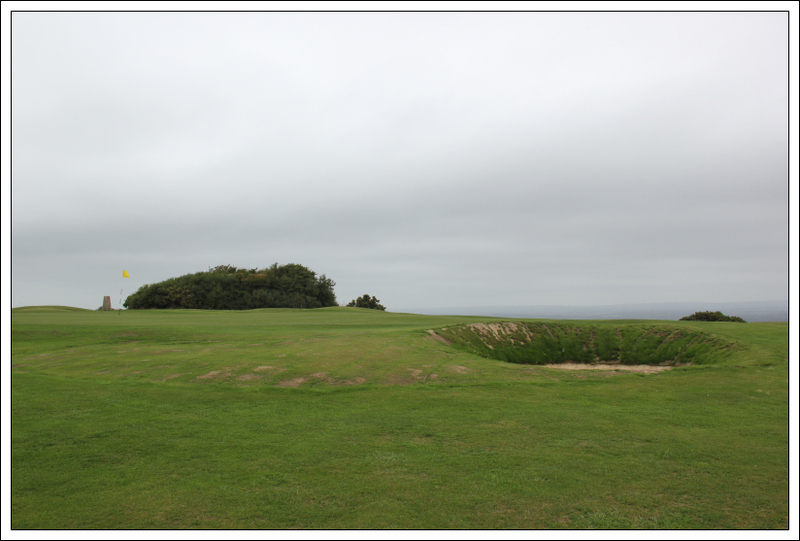 I was a bit apprehensive walking across a golf course, so I stuck to the rough as much as I could. 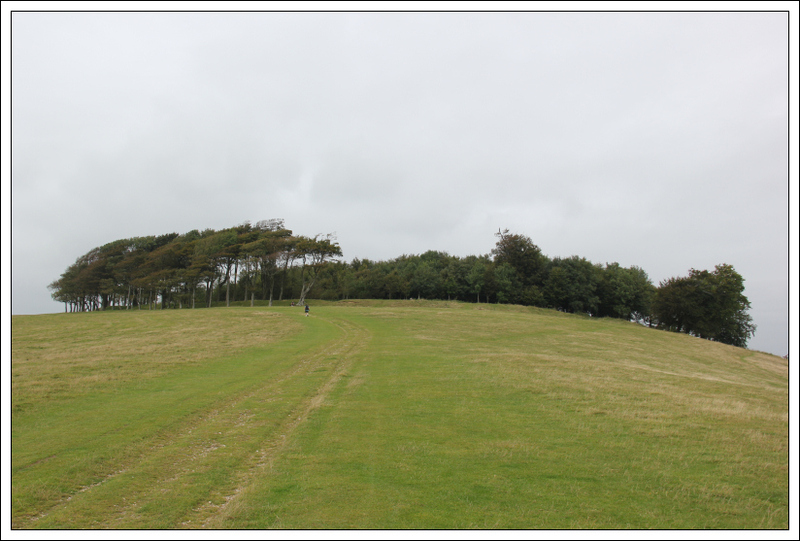 On passing three golfers, they all smiled and said hello – no problems encountered. 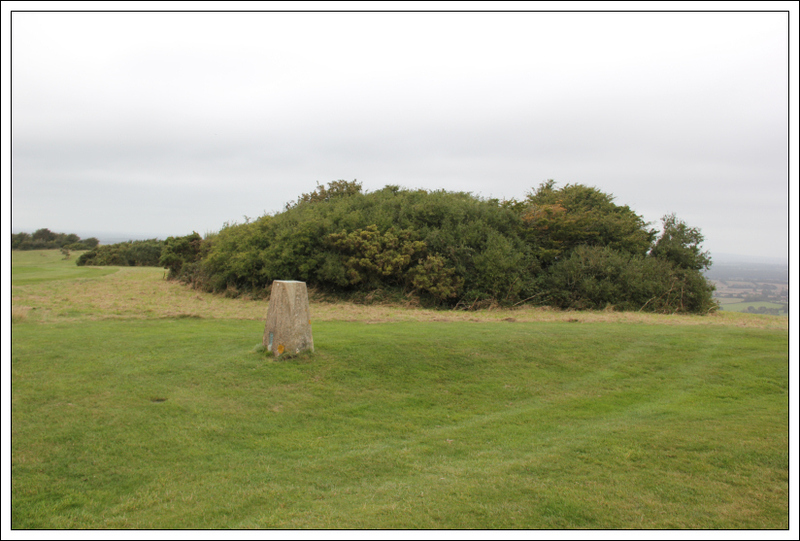 I found it a bit strange to reach a trig point next to a golf course green. 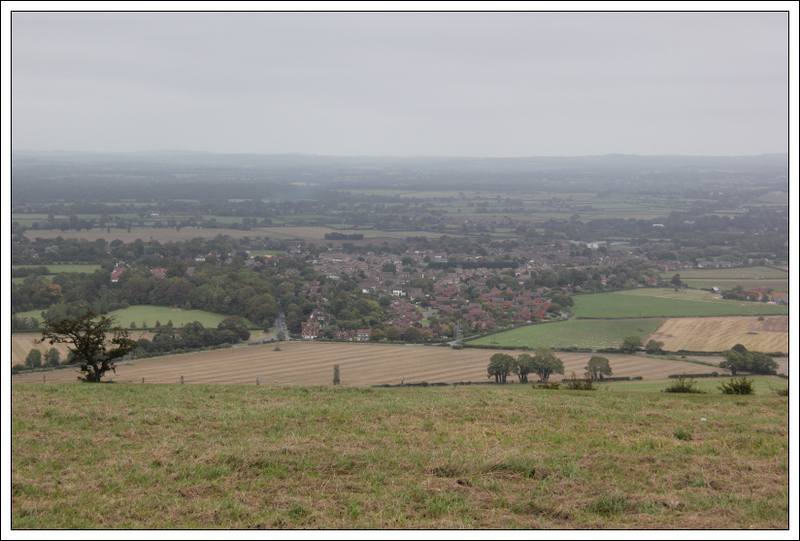 From the summit there are good views down to Ringmer and to Lewes. I returned to the car via the same route. 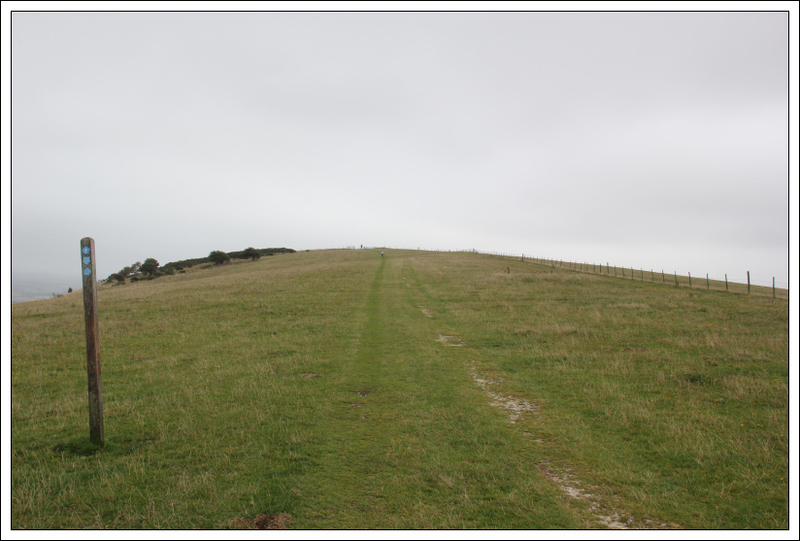 I then drove towards Firle to ascend my fourth hill of the day. 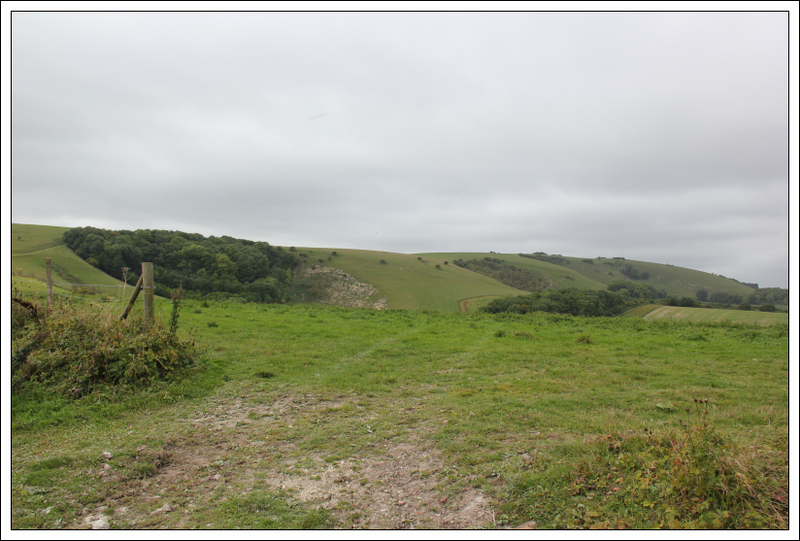 I parked in a large car park located on the South Downs Way to the West of Firle Beacon. I passed through a gate advising that using a metal detector on this land is a criminal offence. 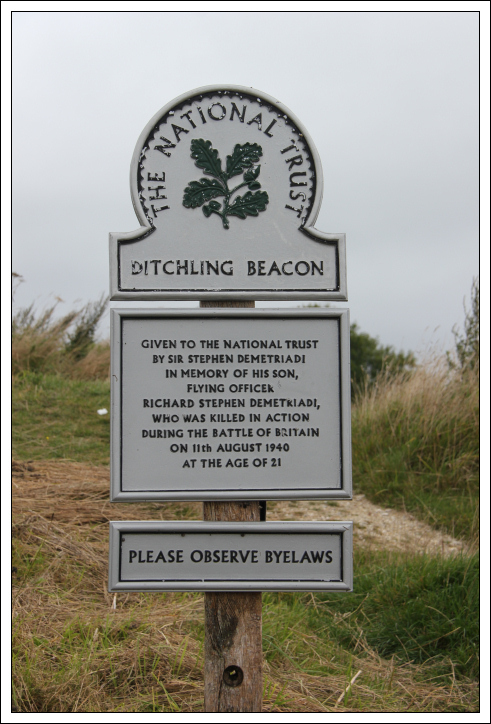 I wasn’t aware that the act of metal detecting could be an offence. 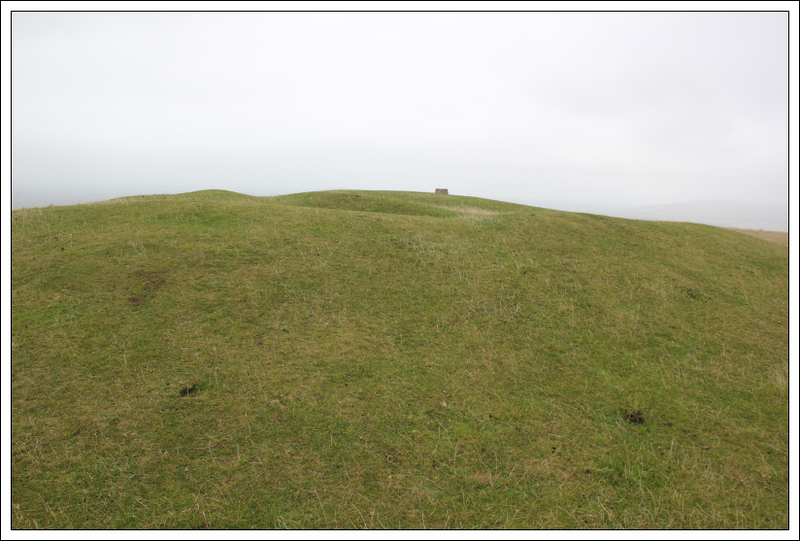 This would appear to be the case where protected sites / scheduled monuments are concerned. 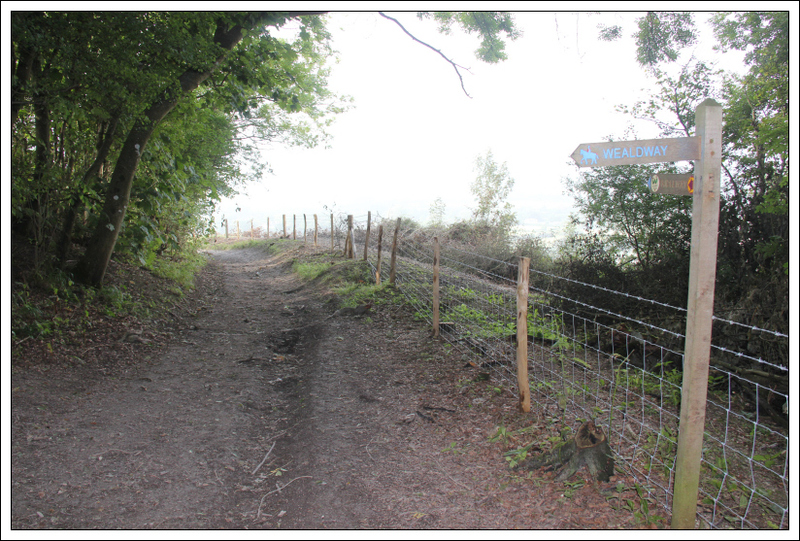 There is an offence ‘unauthorised use of a metal detector’ with a resultant fine of up to £1000. 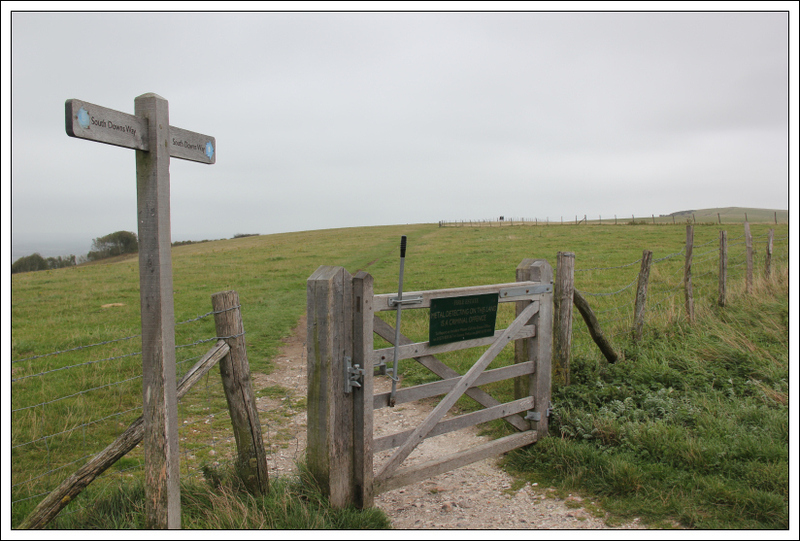 Once beyond the gate it was a pleasant walk along a grass track to the summit of Firle Beacon. I returned to the car via the same route. I then drove to Wilmington for an ascent of Wilmington Hill. 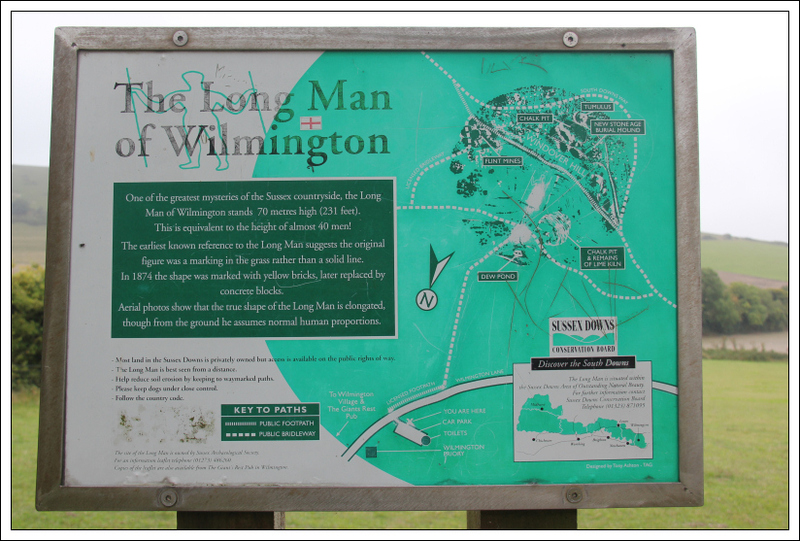 On reaching Wilmington, I parked in the Long Man car park. 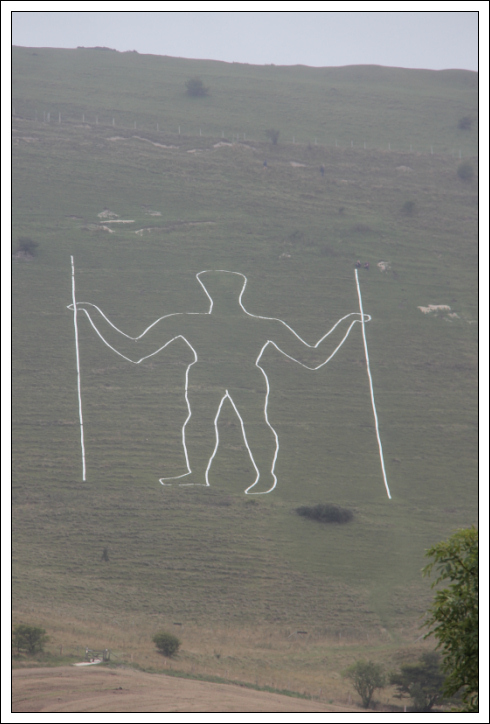 I hadn’t heard of the Long Man of Wilmington until last night on receiving a Facebook post from my friend John. 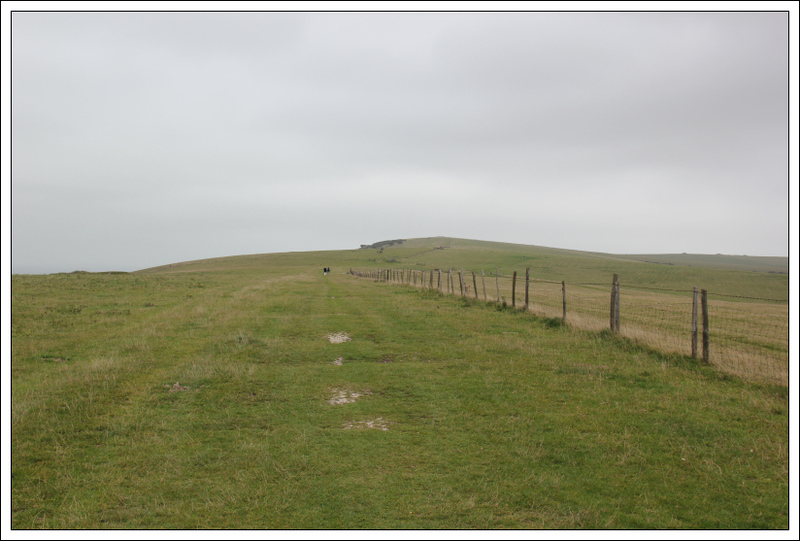 The Long Man is highly visible from the car park. 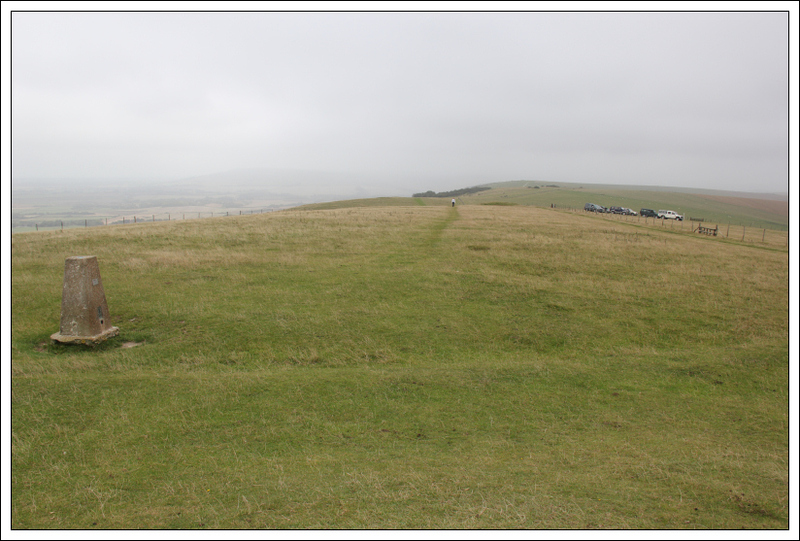 The Long Man is the length of 40 men. 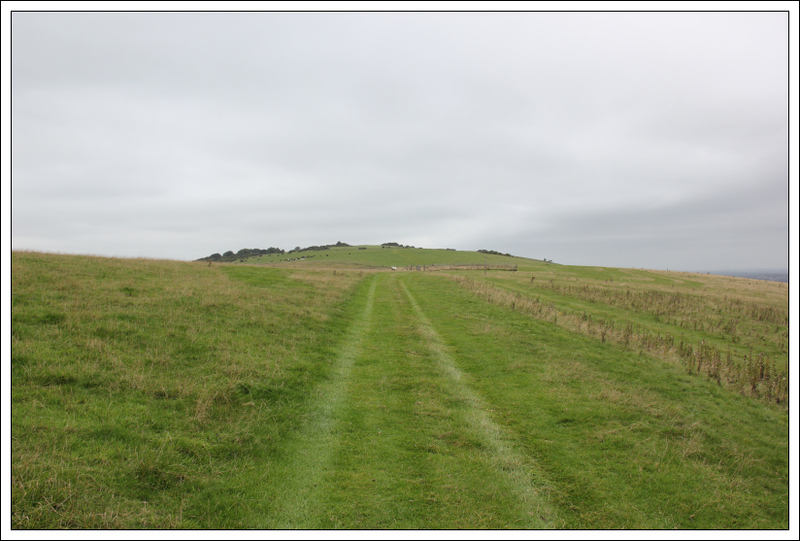 The origin of the Long Man is unclear. 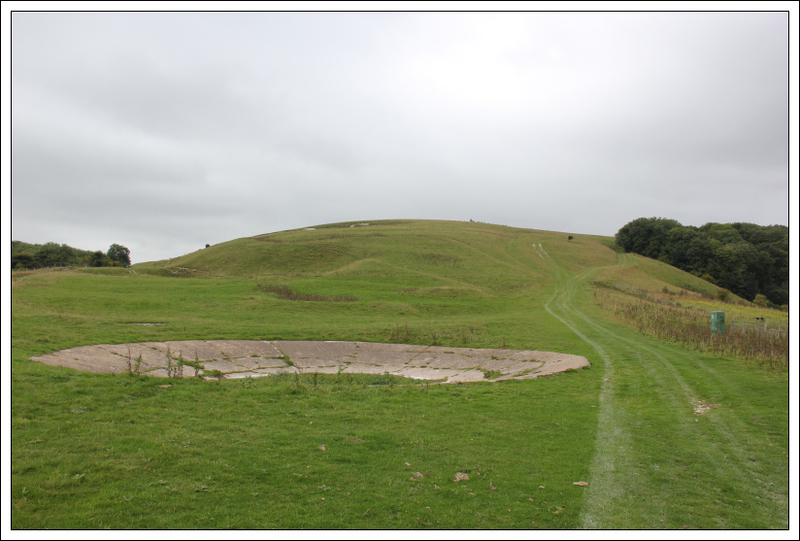 Recent archaeological work suggests the Long Man dates back to the 16th or 17th century and not >3500 years BC as previously suggested. 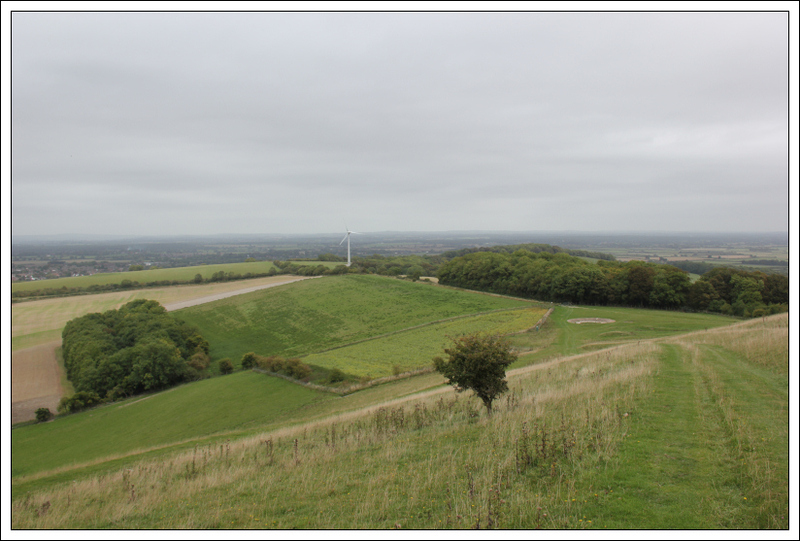 The Long Man is definitely worth seeing. 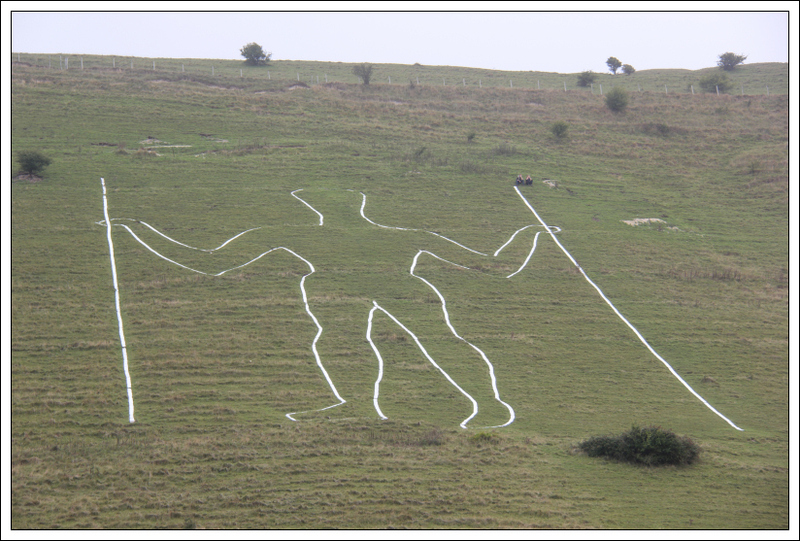 During the 2010 solstice, the Long Man was indeed a Long Man: see link (courtesy of Wikipedia). 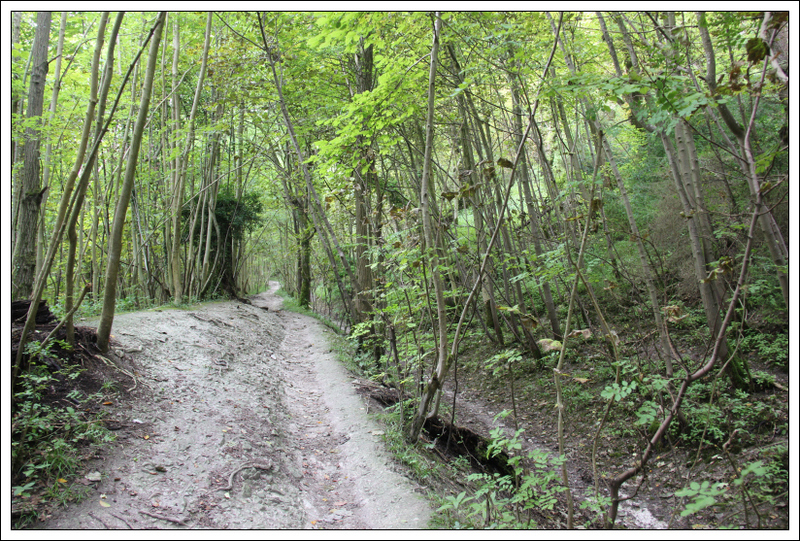 Instead of following the long zig-zag track, I opted to ascend steeply and directly up the hill. 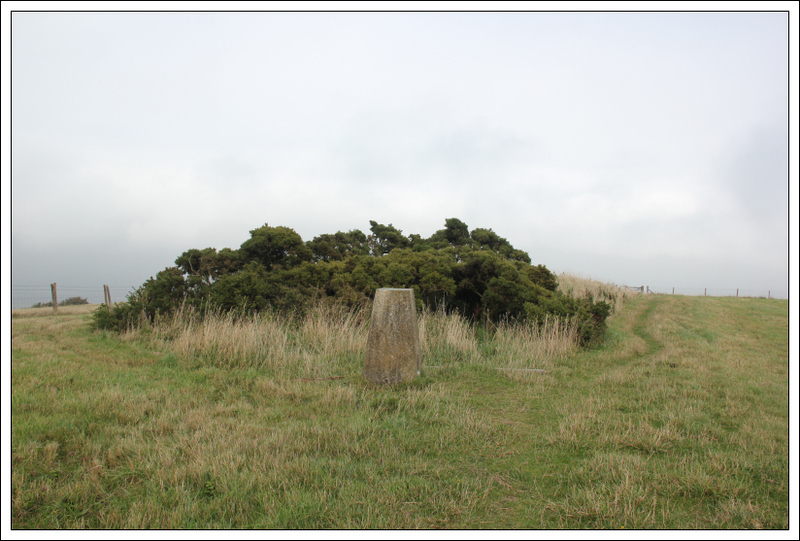 The summit is a large mound just beyond the trig point. Instead of returning via the same route, a quick look at the map showed that I could undertake a circuit leading back to Wilmington. 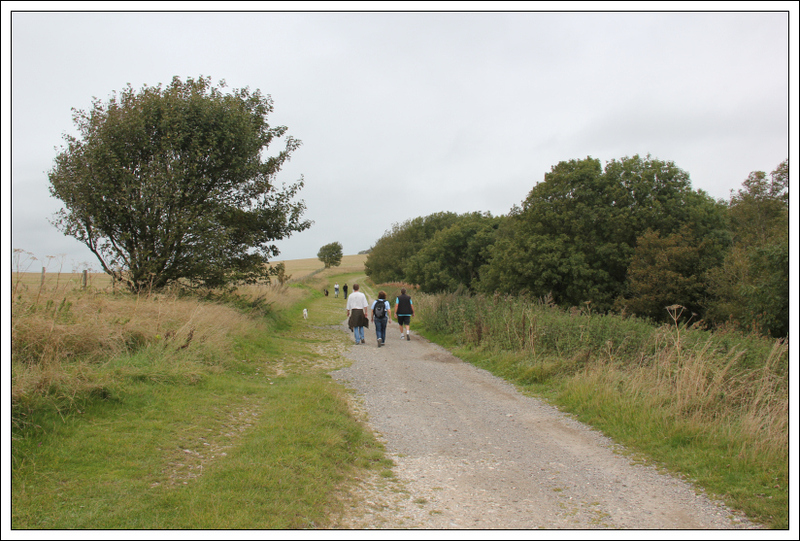 I really enjoyed walking the hills in the South Downs. 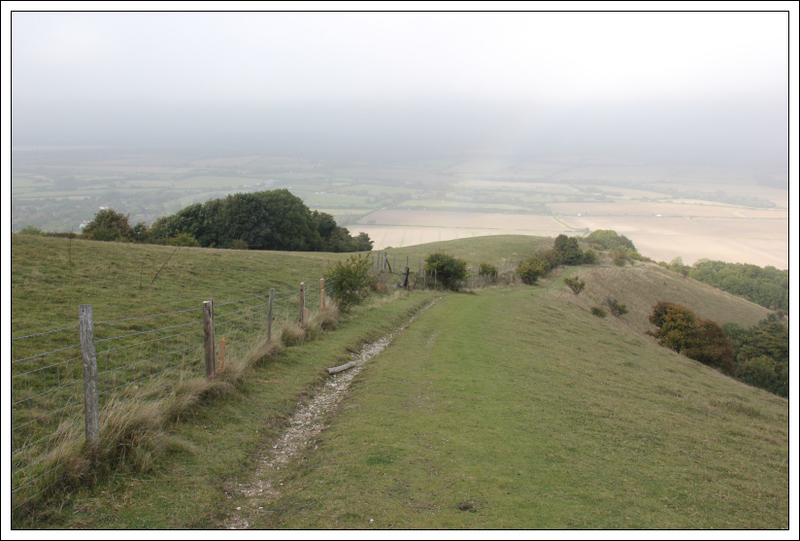 It would be great to do all of these hills in a traverse of the South Downs Way.